You guys know how much I'm obsessed with monograms. Whether it's a single initial like my N necklace, a stamp of gold on my handbag or this gorgeous cursive bracelet, I love them! It's the perfect way to show off your style in a subtle or not-so-subtle way. If you enjoy personalized pieces as much as I do, and are completely sick of this dreary winter weather, I've got a fun collaboration to share with you that will definitely brighten your day!! How would you like to win your own custom piece of jewelry worth up to $300? I'm pretty sure you're saying YES right about now! So here's how you do it. That's it! The contest is running from now until March 31 so make sure you follow all the steps so you can win! 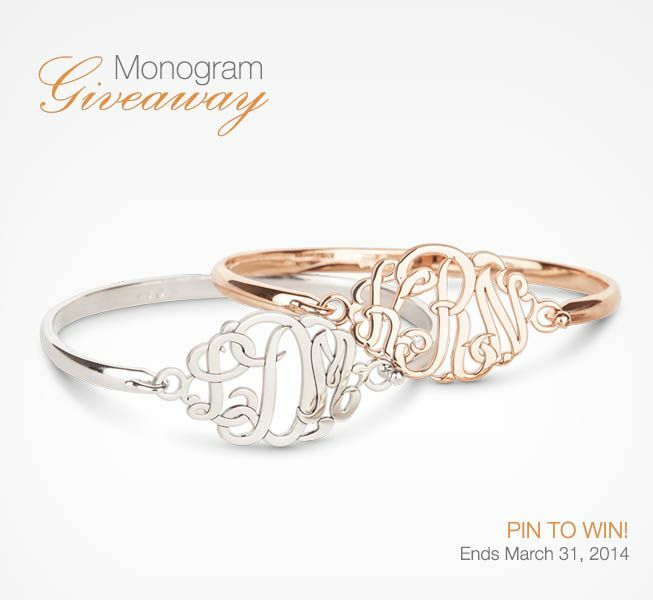 You can also share your picks on social media using the hashtag #MonogramMadness. And if you want to go ahead and order a piece while you're waiting for the contest to end use the promo code "JW1030" for $10 off your purchase of $30 or more! Good Luck! Disclosure: This post was sponsored by Reeds Jewelers. 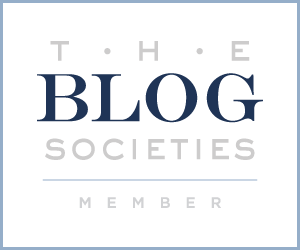 As always, the opinions expressed herein are those of the author and are not indicative of the opinions or positions of Reeds Jewelers or Jeweler's Wife. oooh, gorgeous pieces! 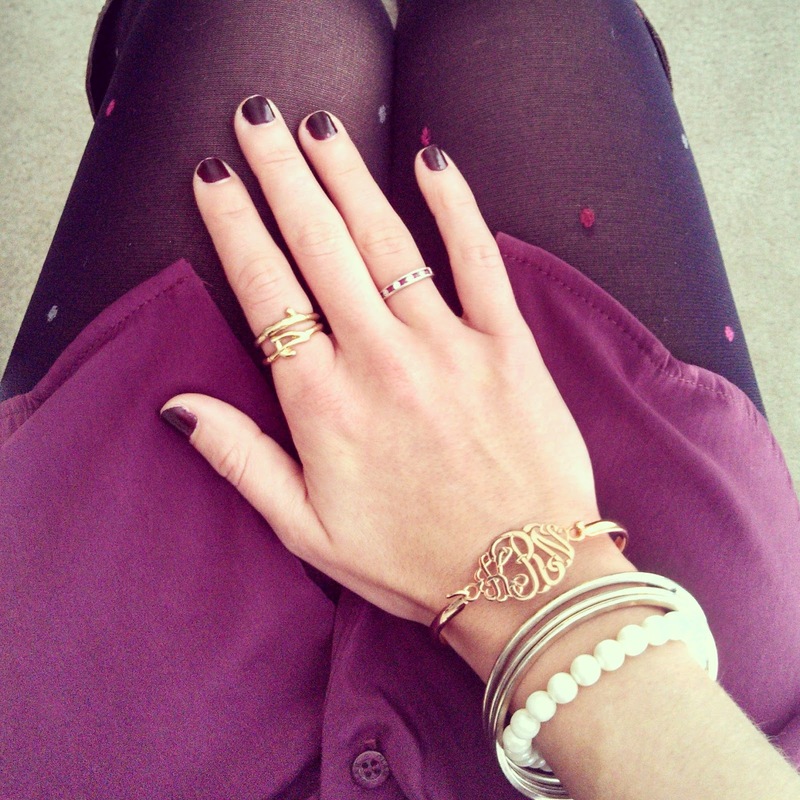 I love your arm party and your nail polish in the shot above!